Fish and seafood are delicious sources of protein and other nutrients that many people consider to be an essential part of a healthy diet, and therefore, enjoy regularly. Unfortunately, its popularity is also its demise. Wild fish are being over fished to the extent that extinction is a realistic concern! Aquaculture fish farming, which takes pressure off of wild fish, is being considered to help alleviate this issue. Although it does not solve the current problems associated with overfishing around the world, it is continuously gaining popularity in the United States. Aquaculture fish farming can be an easy solution to address the global demands for fish protein and nutrition. Considering the fact that there is going to be an increase in population in the next few years, and by 2050, we expect the world population to rise by 3 billion people. Many of the families will become solvent and move to middle class income, and there will be a huge trend towards urbanization. By the end of this decade, aquaculture could become a key food producing sector in the world. We are going to discuss some of the major benefits of aquaculture fish farming. Recently, the World Fish Center has reported that the wild fish stock around the world is being depleted constantly from modern commercial fishing techniques. Aquaculture, which produces about half the seafood available in the market today is, could become a major tool for meeting global fish demands. As the world population increases at exponential rates and wild fish populations decrease, it is inevitable that the demands for aquaculture farming will increase rapidly in the future. Aquaculture can also help regenerate the wild seafood stock by providing a consistent supply of seafood all year round. While preserving the wild fish stock in the oceans around the world, it would also preserve other marine species that are harmed by overfishing. It is possible to keep the ecosystem and biodiversity intact in an aquaculture fish farm by following the sustainable methods of fish farming. Some fish farms tend to overpopulate the ponds, which may increase the amount of organic waste produced and growth of some harmful algae. Fish farming in this process is not recommendable. Furthermore, if no GMO food or cross genetic techniques are used, it is possible to keep biodiversity and ecosystem at its natural states, and still make a good profit from fish farming through sustainable methods of fish farming. Aquaculture requires less land, water and other resources compared to other forms of livestock farming. Another major benefit of fish farming is that fish are cold blooded, and need little attention in the winter. Because they don’t need additional energy to cope with the weather, there is more output from less input. In other words, energy is conserved. Fish farming is one of the most rapidly growing sectors of agriculture in the US today that has very little environmental impacts. The extent of environmental impact is dependent on how the fish farm operates, and whether or not sustainable methods are used. 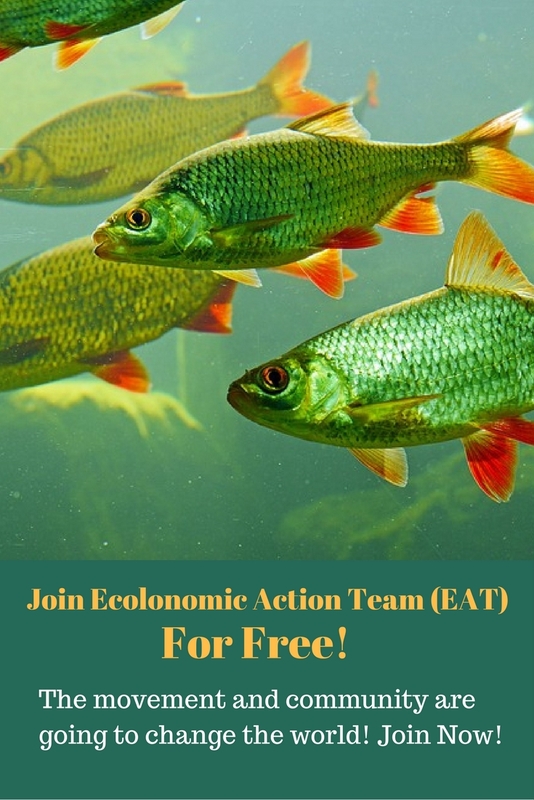 If farmed fish are kept away from the general wild fish population, the environmental impacts and ecological effects are reduced. 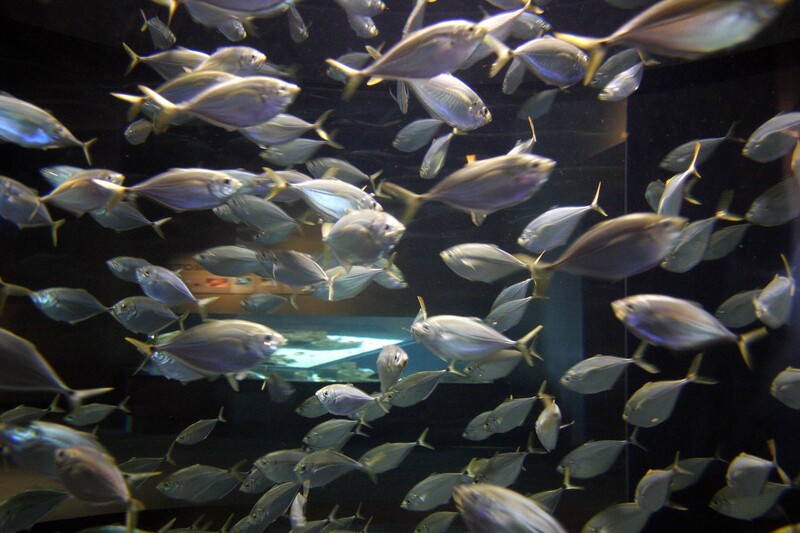 Farms with overpopulated fish may increase the chances of fish spreading infection or disease. Special care should also be taken while using antibiotics, GMO, or other inorganic products on fish. Fish farming can be done at any scale, which includes household-sized setups that could easily feed a family. Please let us know your thoughts on this article and put down a few words as comments to encourage us with our writing. Also please share this article. this is very nice .please help people like us who want answer of difficult questions. once again thank u! I am very blessed by reading through your article.I want to start a fish farm.But i want to do it through dug out fish pond.I have enough land behind my house for it. fish farming is another simple way of fighting poverty coz it’s easy in terms of managing,funding coz they feed on a variety Of food en can allow a farmer to other things en require small space to carry on the activity i personally i embrace the idea of fish farming THANK. Wonderful Blog!! I read your blog, you have explained information about fish farming. It’s helpful for us. Thanks for sharing this kind of information. Iam in Uganda and have I want to go into fish farming. I need advise on this can I get it from here? i have an idea of investing on fish farming. but i have no supporting fund on my idea. how can i get fund from you or partnership with you or anyone who can help me.